The fourth of twelve exceptional concert recordings for 2019: Master of Arab-Andalousian Ma'luf, Cheikh Raymond Leyris, in a 1954 concert. 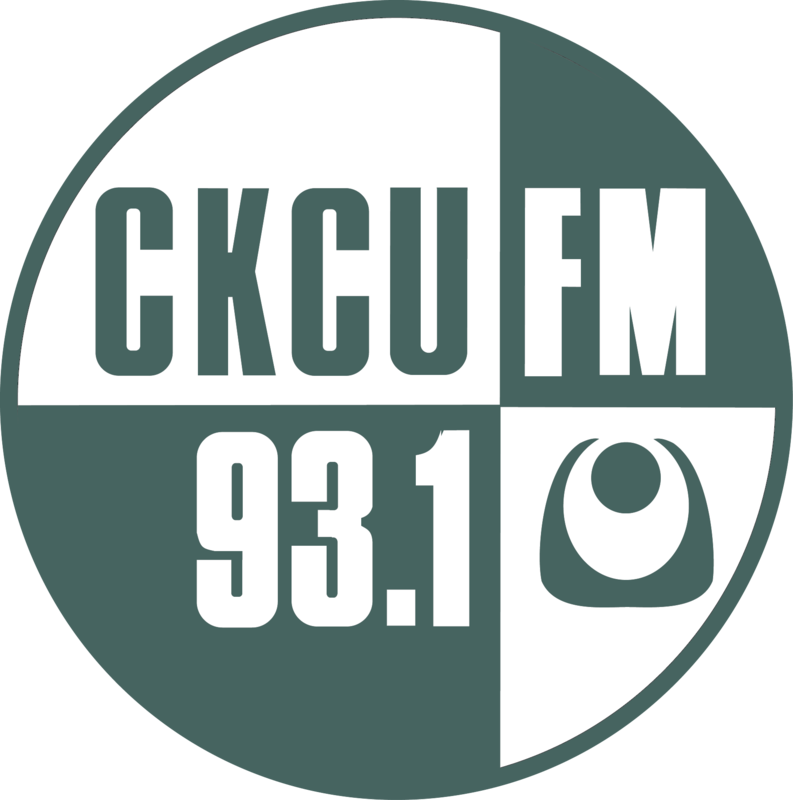 Janis Lockwood played a sequence of Tagaq/Weston/Chopin on her show last week and I was surprised and delighted by it, so we'll hear the same trio, albeit with different tracks from Tagaq and Weston. The Sarajevan group Divanhana is coming to Canada for the first time next week with stops in Ottawa, Toronto, and Vancouver. Their music is jazz influenced modern take on traditional sevdalinka music from Bosnia. They are performing in Ottawa tomorrow night at the Bronson Centre. Thank you David, and Janis, for the Tagaq/Weston/Chopin sequence just started. Tanya Tagaq just totally rocks my soul every time. Especially live. JUST WOW!! Did you see her recently during Winterlude? I am not surprised, their recording of Derek Charke's Tundra Songs with Tagaq is probably in my top 3 Kronos recordings. DAMN! No, I missed that one. BUT very happy to say i got to see Tagaq almost at random waaaaaaay back when BluesFest used to be really good. (Guessing mid 2000's?!) And, then there's the MIND BLOWING Hatzis / Going Home Star / Truth and Reconciliation piece. WOW!! !